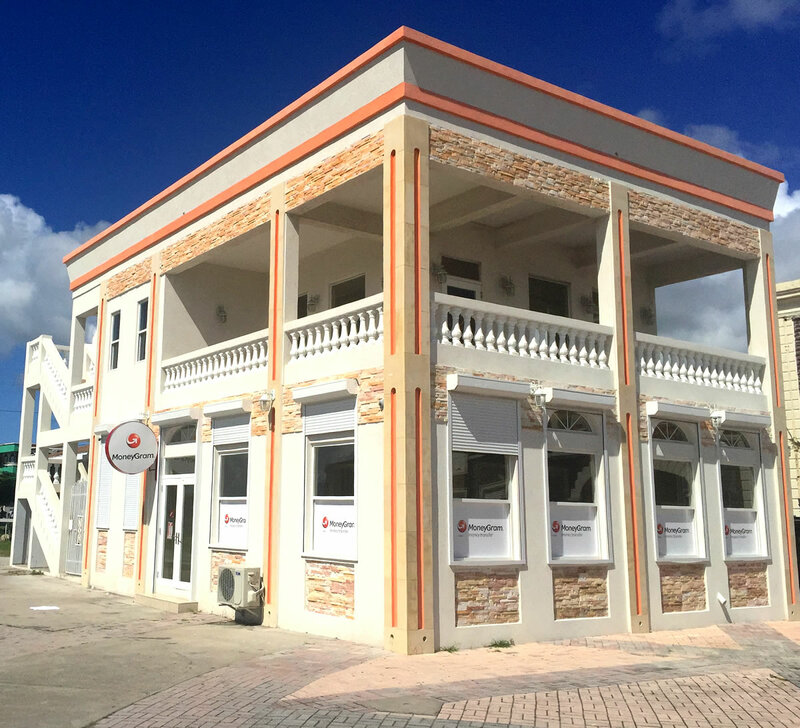 MoneyGram | Hobson Enterprises Ltd.
Fidelity Management Ltd is the local agents for MoneyGram in the Federation of St. Kitts-Nevis, serving consumers and financial services. MoneyGram provides access to financial services for consumers and businesses around the world. MoneyGram’s services help people send money anywhere in the world quickly, reliably and affordably. MoneyGram offers worldwide money transfer services in more than 200 countries and territories through a global network of approximately 350,000 agent locations, including retailers, international post offices and banks. Learn more about MoneyGram consumer products. Our mission is to connect family, friends and loved ones through reliable, 10-minute transfers. We help people send money to their families and friends for emergencies, celebrating big moments and providing for life’s essentials. 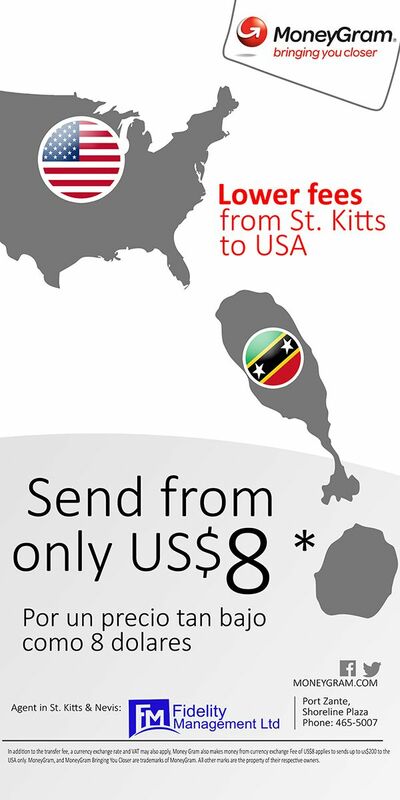 MoneyGram’ services, available in 200 countries and territories and in approximately 350,000 locations, are trusted by tens of millions of consumers around the world and Hobson Enterprises is proud to be able to facilitate this in St. Kitts-Nevis.